Thank you for this. 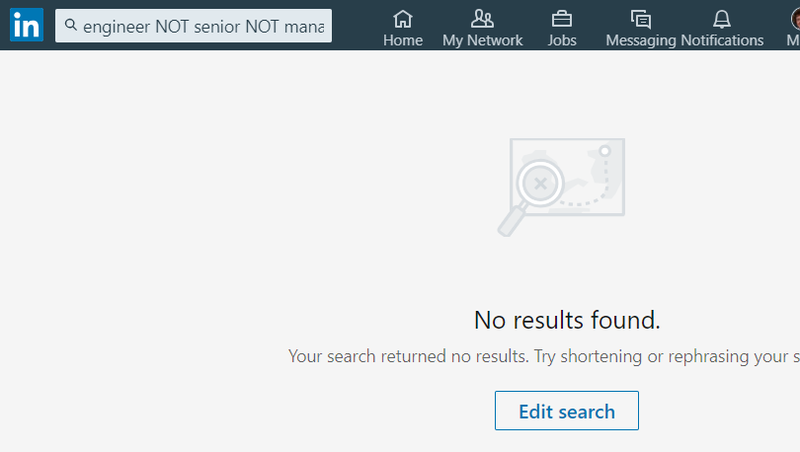 I have never actually found the NOT function to work in LinkedIn. I also find sometimes that the AND function produces more results and the OR function produces less results, the opposite of what they’re both meant to do! Immensely frustrating.